Koh Yao Noi is a beautiful island where it is thought by many people that the island should be protected from human influence and it is one of the least over-developed islands in Thailand and the region. Sea Gypsies were inhabiting its grounds and bay before someone else did. The main industries of the island are rubber planting and fishing along with some plantations and rice farming. 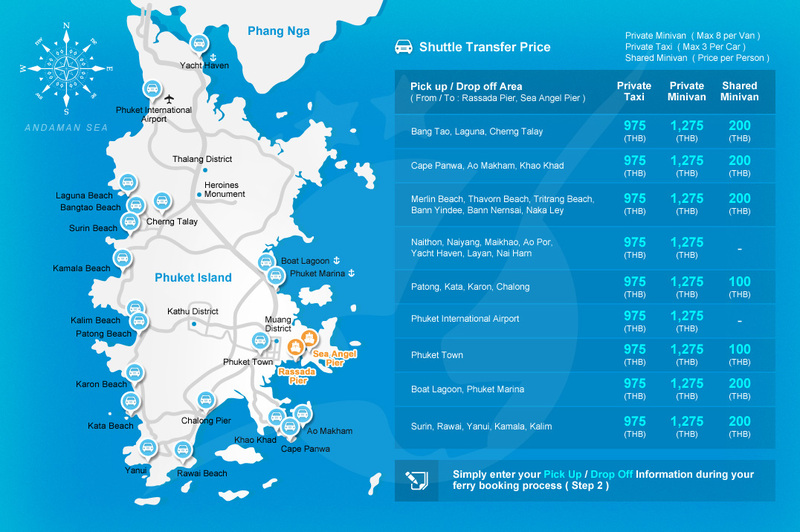 It is one of the most natural islands in Thailand with not much development. Not all travelers discover culture in the same way. Some do it by visiting monuments and landmarks, some participate in cultural activities, others immerse themselves in the arts, while foodies explore the culture by gaining some of the region’s pallet and somehow this makes people from different backgrounds come together and indulge in the same thing. 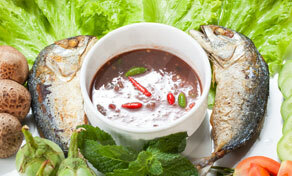 Koh Yao Noi is a great place when it comes to food, providing many restaurants and delicious seafood dishes. You can also learn at the cooking school some of the traditional dishes. Taking a part of the culture home with you. Thailand is well known for being a pioneer of many things. And one of those things is a famous sport that is heavily attached to the culture of the country. That sport is Muay Thai also known as Thai boxing. While you are in Koh Yao Noi, you can take a Muay Thai class to get some energy pumping through your veins if you are into getting adrenaline rushes. There is a gym on the island giving classes twice a day with special individual attention. It is a definitely a lingering experience. 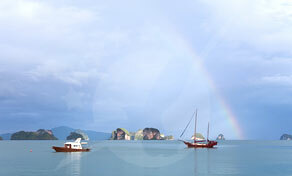 Koh Yao Noi has a very distinct natural vibe, as it is one of the least overdeveloped islands in the region. It is mountainous around the center of the island and on the other side, there are beaches everywhere. Beaches are very suitable for snorkeling and swimming on the East side while the West side is a very picturesque blend of Mangrove trees and rice flats. The island is considered a sanctuary for 4 species at least of hornbills. It is an island designed for relaxation. 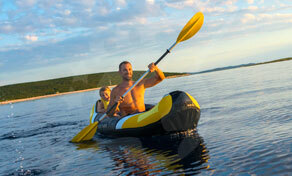 This island is full of aquatic opportunities. It is a haven for sea lovers who take part in the activity of snorkeling, it has a good proportion of Flora and Fauna as well as appropriate sea level. While on this island you can have a Kayak Expedition, it is a fun and friendly activity as you paddle your way into the beautiful waters of the island. 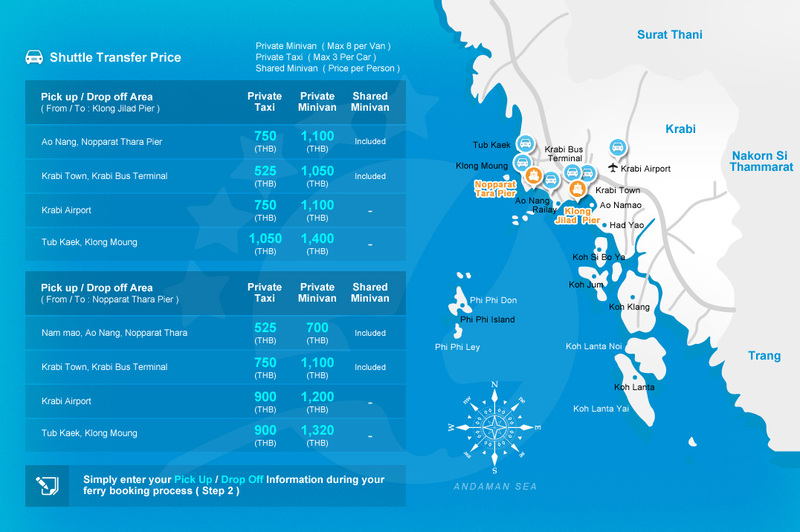 Koh Yao also has a diving school for people interested in becoming a part-time visitor of the sea world.